Coin grading services help take the guesswork out of determining your coin values. You have taken your time and after comparing your coins to the grading images and looking up their values. You discover one of your coins is worth two hundred dollars or more. It is now in your best interest to engage one of the coin grading services to both authenticate and grade your coin. There are fees involved, but if you feel your coins are valuable, it may well be worth it. It often surprises people how high the value a rare coin achieves. Additionally, the coin value charts demonstrate the wide range of values from one grade to the next. A small degree of difference in appearance can have a significant change in price. Put the knowledge and expertise of either NGS or PCGS on your side. Here are the highlights of their services and a sampling of the fees. In business since 1986, let's start with PCGS. Authenticates your coin - the first step is to guarantee the coin in not counterfeit. A panel of graders independently grades your coin, a consensus is reached and a grade assigned. Your coin is placed in a hard plastic holder, sonically sealed, high security capsule. The coins description, grade and a unique identification number is displayed on the holder. To submit a coin for grading you must be a PCGS Collectors Club member, or an authorized dealer. The fee schedule is lengthy covering ultra rare to world coins but the following are some of the basic US coin fees. 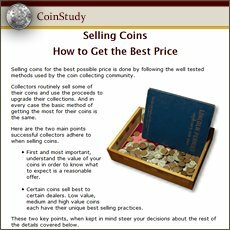 $55 per single US coin worth less than $20,000. 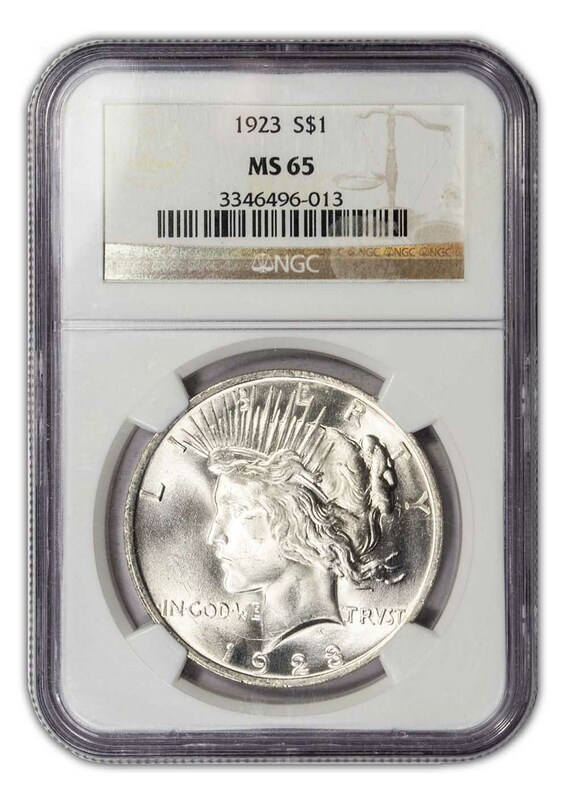 First, your coin is authenticated - the coin must be genuine, no counterfeit coins are graded and placed in holders. Three numismatic experts evaluate each coin submitted for grading. A grading finalizer assigns a final grade. The coin is then sonically sealed in a protective, inert plastic holder. Displaying the description, grade, and identification number. You submit your coins through an NGC authorized dealer or become a member of the Collectors Society. If you choose to use an authorized dealer they generally help you choose the correct submission tier. Becoming a member of the Collectors Society provides 5 free Early Bird submissions. The NGC fee schedule is multi-tier covering US and World coins. Following are a few of the basic US coin fees. 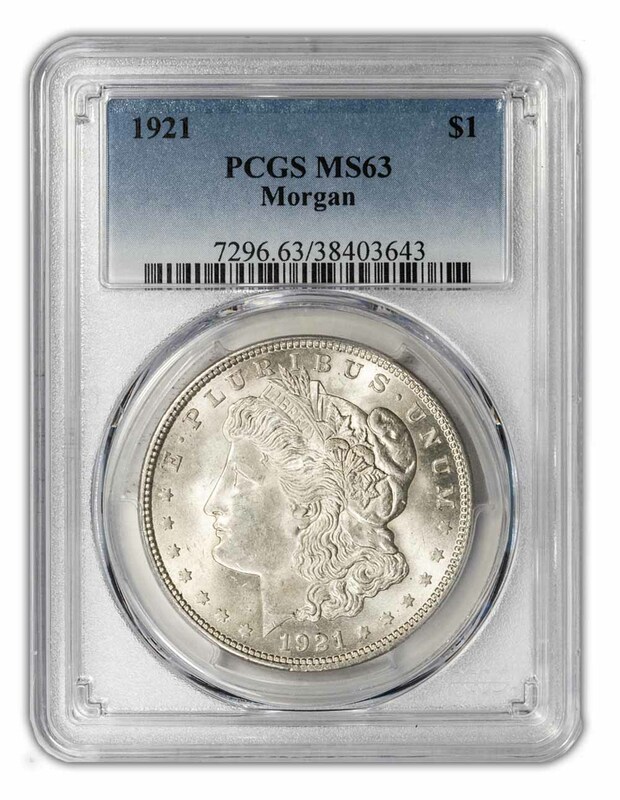 If you spend a little time and investigate dealer's listings, the rare coin prices usually include a notation of the PCGS or NGC assigned grade. Collectors and dealers both consider these two coin grading services as leaders in the industry. Return to the home page of Coin Values Discovery from coin grading services.